Hello! 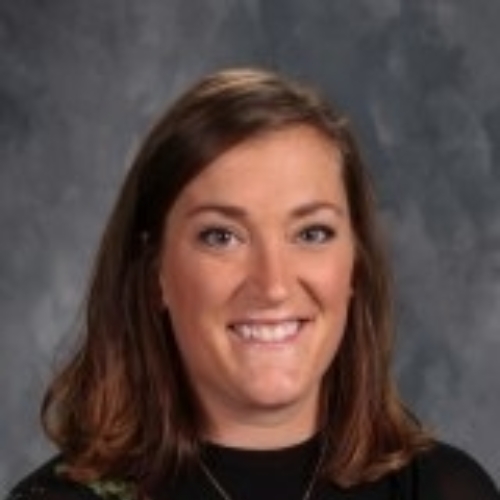 My name is Jamie McCool and I am currently a 5th grade teacher at Maroa Forsyth Grade School. I am originally from Sullivan, Illinois and got my elementary education degree from Millikin University where I played volleyball for four years. I have been teaching in this district since the 2007-2008 school year and have loved every minute. I have also been lucky enough to be apart of the great athletic programs here at Maroa Forsyth. I was the varsity volleyball coach for 8 years, coached junior varsity girls basketball for 2 years, and also coached junior high volleyball for 3 years. Some of my favorite things are volleyball, basketball, peanut butter M&M’s, and my children Trey, Mila, and Stella.